Marco trained as a psychotherapist in London, having studied Law, International Relations, Finance and Marketing in Rio de Janeiro. 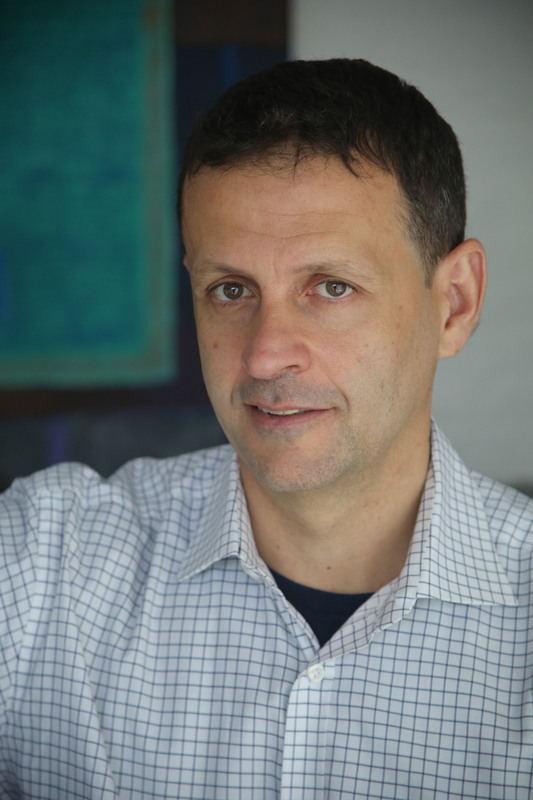 Having 20 years experience as a working psychotherapist and coach, Marco has specialised in bereavement, stress management, depression, anxiety, HIV, leadership development, addiction and set up one of London's largest substance misuse counselling service. He has a proven track record in helping clients successfully address and resolve issues which seem beyond resolution.